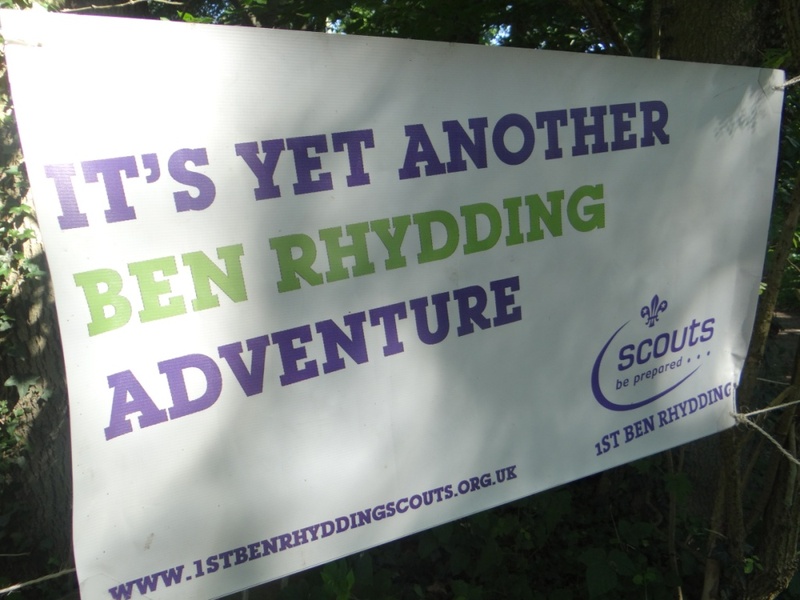 Scouts start back on Friday 4th September. We hope you have all had a good summer holiday, and that those who went to summer camp in Holland have plenty of good memories to look back on. 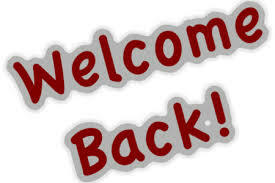 The new term starts on Friday 4th September. We will be meeting at the Scout Hut at the usual time of 19:15 to 21:15. Please wear full uniform. A programme for the new term will be published shortly. Filed under: Uncategorized |	Comments Off on Scouts start back on Friday 4th September. There is an opportunity to collect the camp week bags sooner than originally intended. The children’s camp week bags are returning to Ilkley this weekend and there will be an opportunity for you to collect them earlier than we originally advised. The camp week bags will be available to collect from the Scout Hut between 18:00 and 19:00 on Sunday 9th August. If you are not able to collect at that time then bags must be collected at the original time of 14:00 on Saturday 15th August 2015. The blog has been updated with the final full day in camp. Please see the blog which has been updated with the activities on Friday. 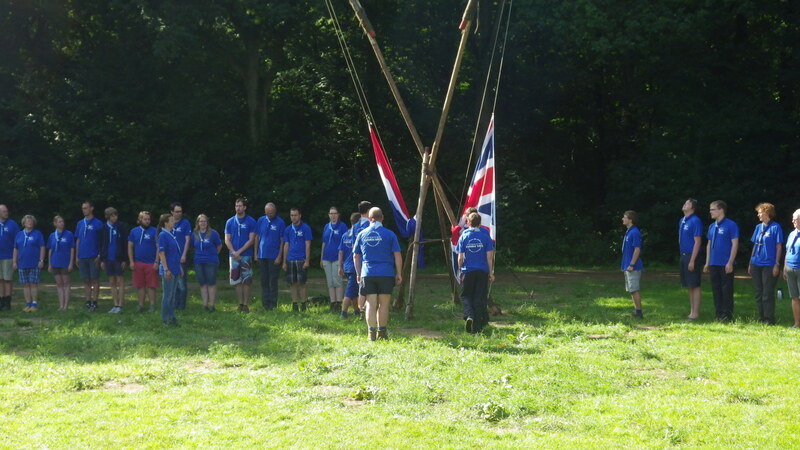 Up to date news from the campsite has been published on the blog. Difficulties with WiFi meant we were a couple of days behind on the blog, but it is up to date now so check out the latest news. Today (Friday) is the last full day on camp and we are beginning to strike and get packed away. Please check the website and your email on Saturday in case there is any important information we need to give you. Hello from all on camp at Gilwell Ada’s Hoeve in Ommen. 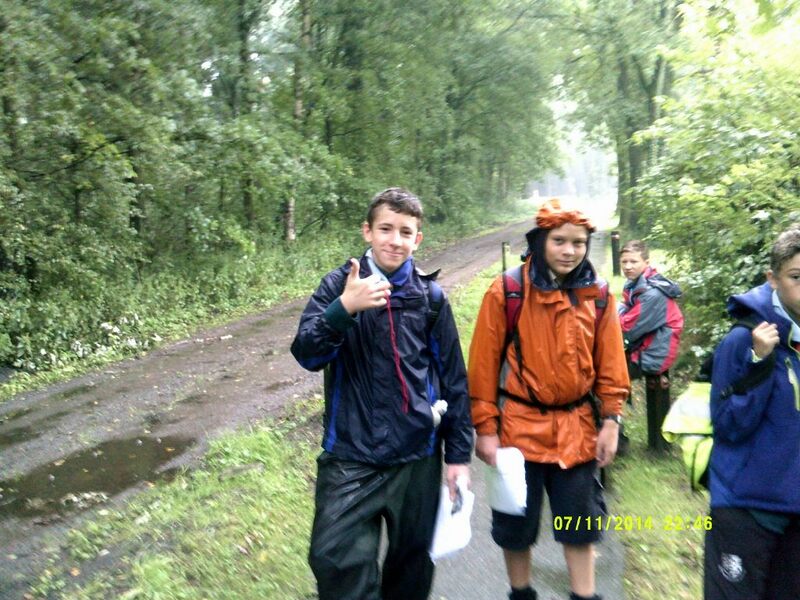 Have a look at the Summer Camp blog to see what we got up to on Tuesday – click the link below. Enjoy. Are you wondering what is happening on Summer Camp in Holland? Well check out our blog to find out. Have a look now and see what we have been doing during the first couple of days.